Monmouth Park’s history dates back to July 30, 1870 when the track opened, just three miles from Long Branch. Legislation barred parimutuel betting in New Jersey in 1894 and the track was closed, later re-opening at the current location in 1946. Racing May 4 to Sep 29 2019. Biggest stakes: The Haskell, United Nations and Iselin Handicap. 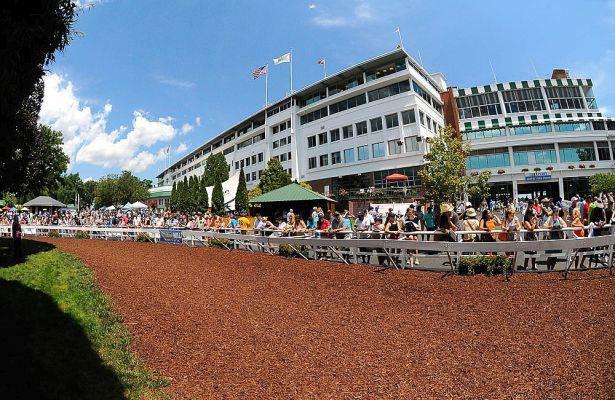 Get Equibase PPs for Monmouth Park here!